Needless to say, especially the first time but really every time, I was nervous about the presentation. I was lucky to work with an amazing team of engineers, marketers and sales people, and I wanted to convey how hard they were all working and how much progress we were making. So I spent a long time putting together the presentation. I worked with a management coach to work on a few things. First, increasing my speaking volume so people would hear and listen easily. Second, eliminating as much as possible ahs and ums and curbing distracting fidgety movements with hands. Third and most importantly, crafting a story to flow through the slides. The last one is always the hardest for me. To help me with this problem, my coach shared with me a tool I use every time I make a presentation called Clearing, Content, Transition. 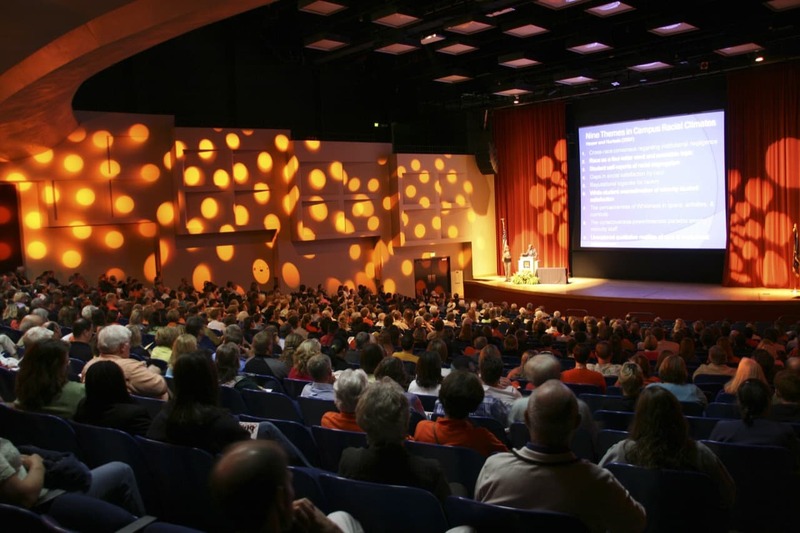 CCT is a simple way to organize, remember and deliver your presentation. Click! A new slide pops up. First, you Clear it. Tell the audience what’s on the slide, so they understand what you’re presenting to them. “This is a chart showing our company’s growth rate over the past year.” This ensures they will stop reading the slide and pay attention to you when you deliver your content. Click! Now it’s time to clear the team slide. And so on, until the last slide. In the speaker notes of my slide decks, you’ll find Clearing, Content and Transition notes for nearly every slide. I fill them out as I’m outlining the story or after the deck has been created. Knowing these three things about a slide helps me present with confidence. All I need to remember are what’s on the slide, why it’s important, and how I’m getting to the next one. The presentations we gave in Marrakesh improved each time we gave them. I became a bit more confident delivering the updates each time, a bit more familiar with the people and most importantly a bit more comfortable with the material, because I had a consistent framework to deliver the story.